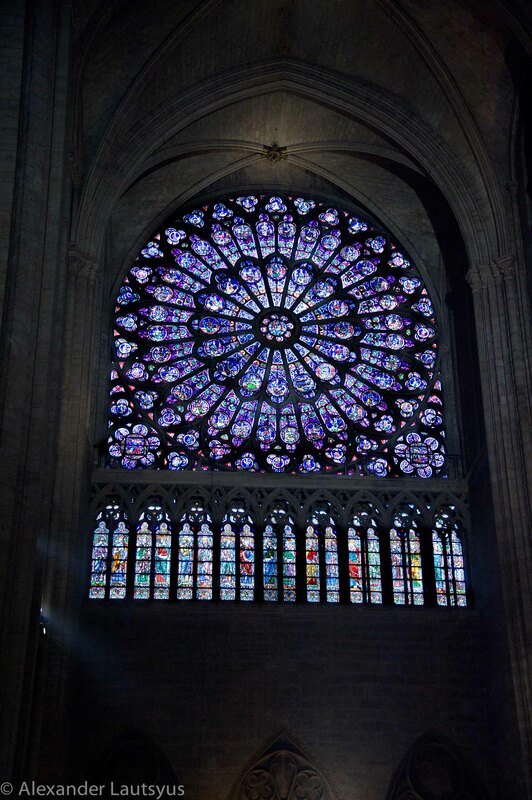 The rose windows are the best things that I like to watch in any cathedral. They are amazing! Yes you are right I will pay more attention in the future! !